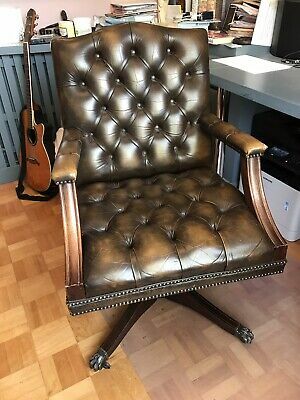 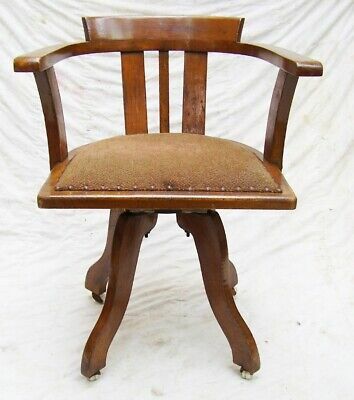 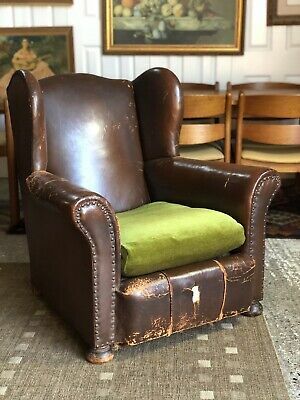 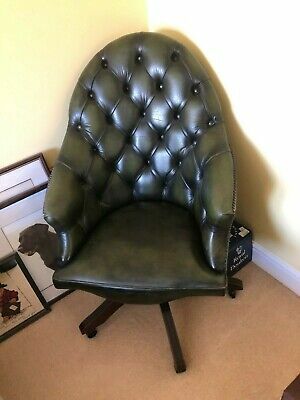 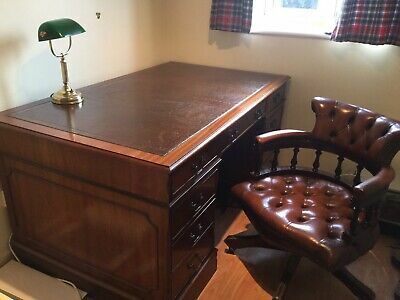 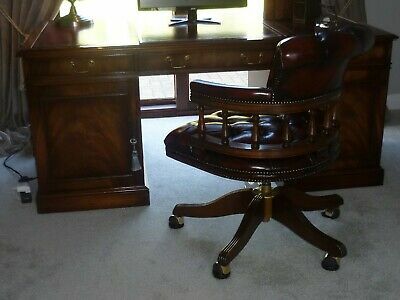 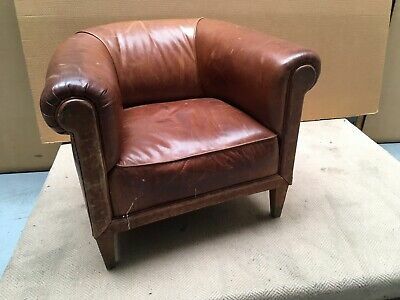 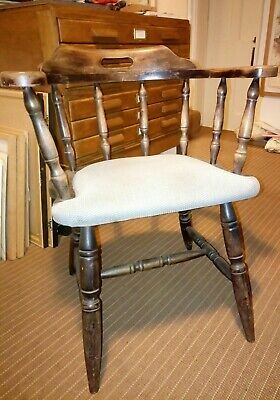 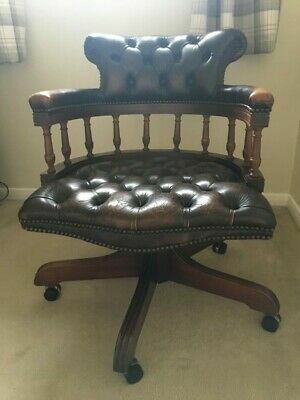 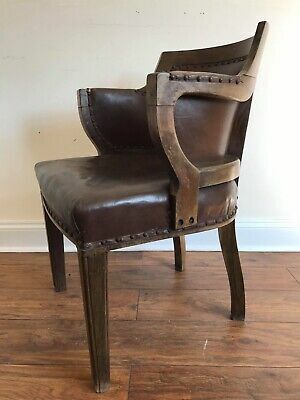 Antique Style Green Leather Button Back Adjustable Swivel Captains Desk Chair. 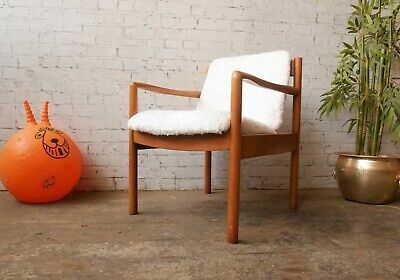 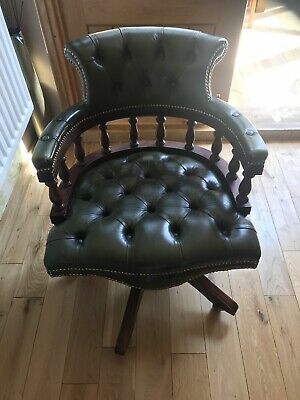 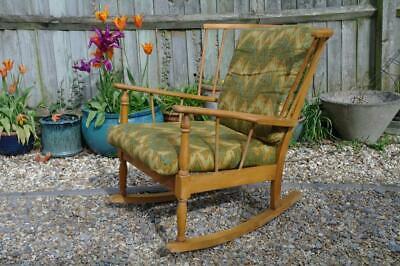 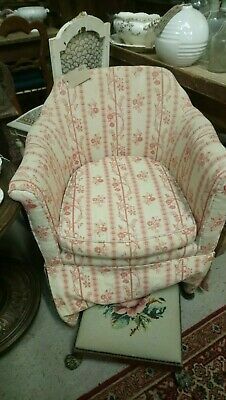 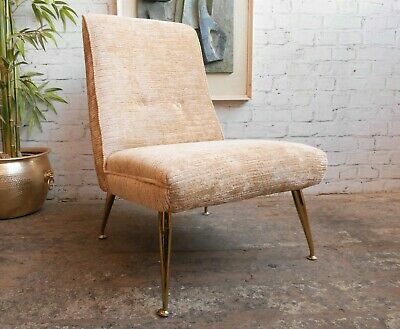 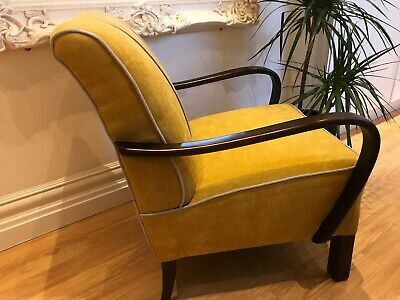 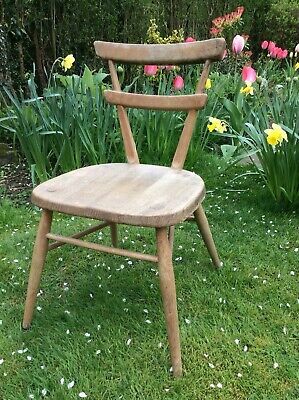 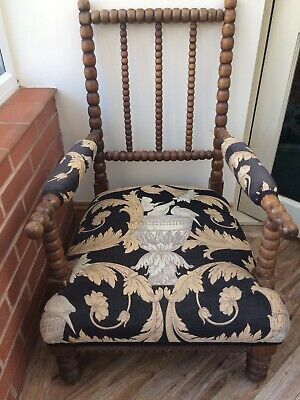 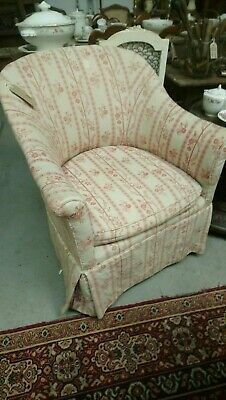 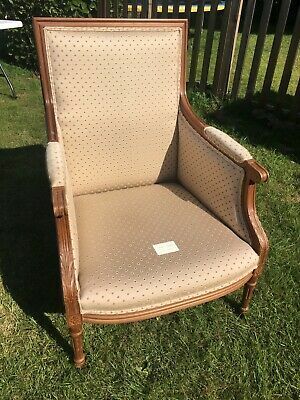 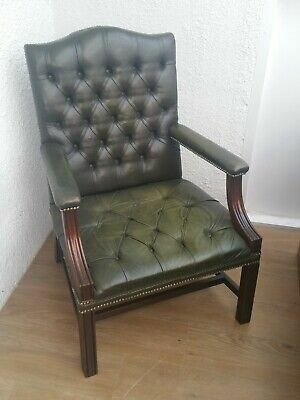 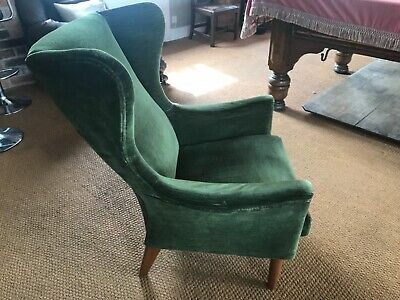 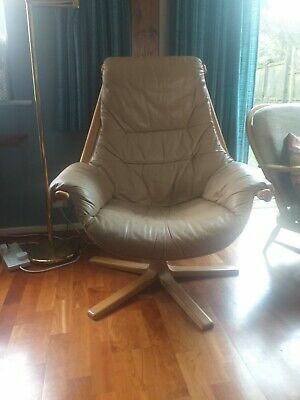 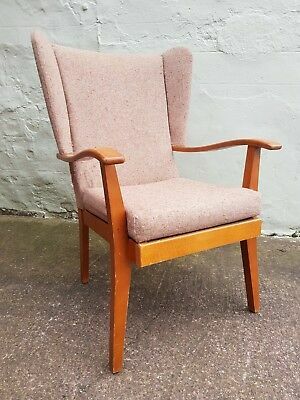 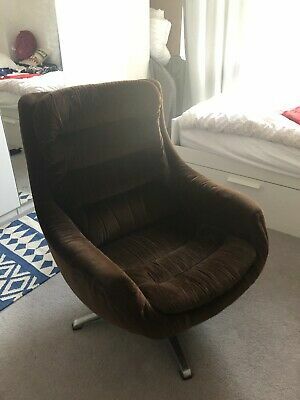 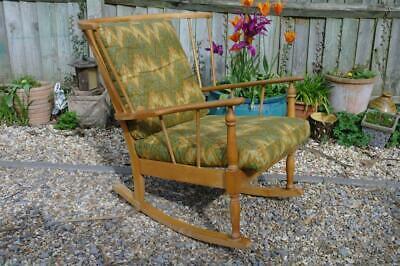 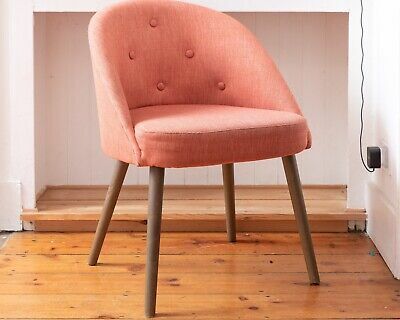 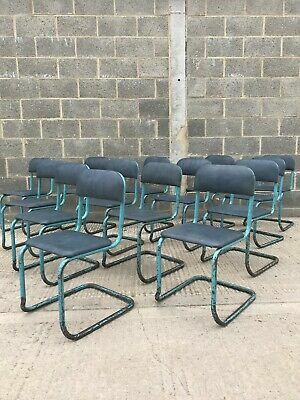 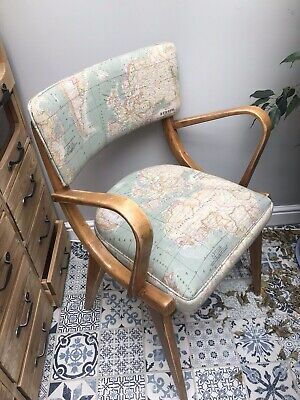 Vintage Parker Knoll Armchair in Green Velour. 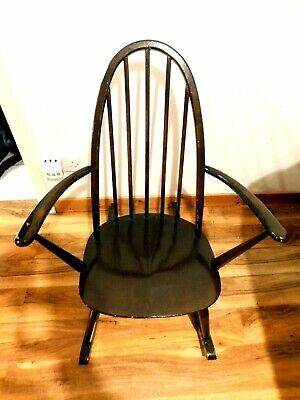 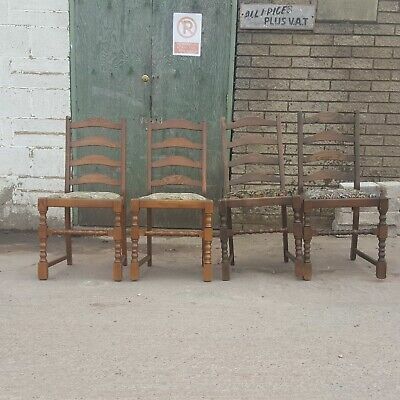 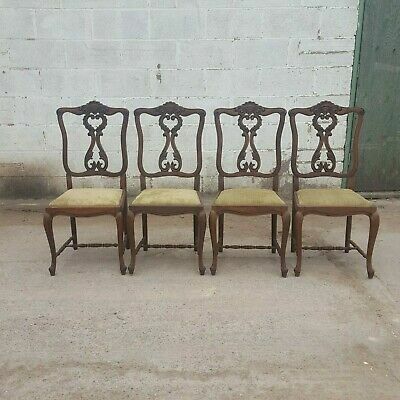 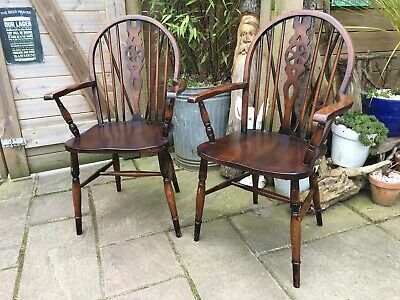 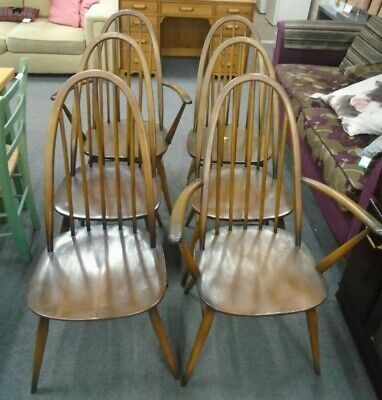 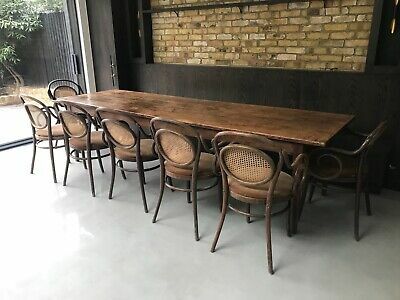 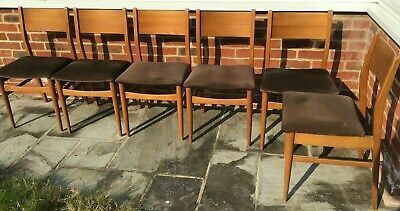 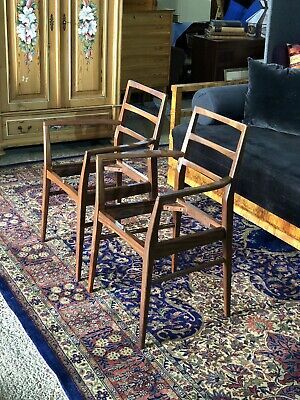 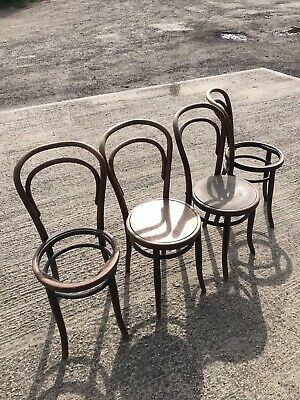 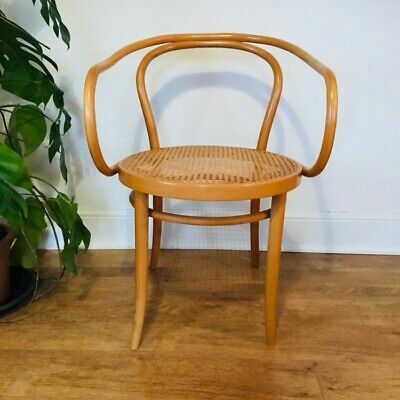 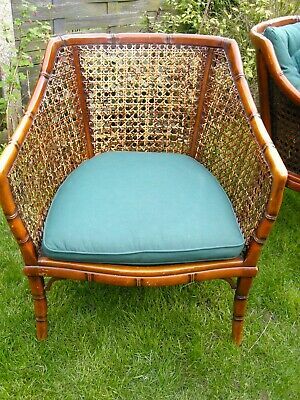 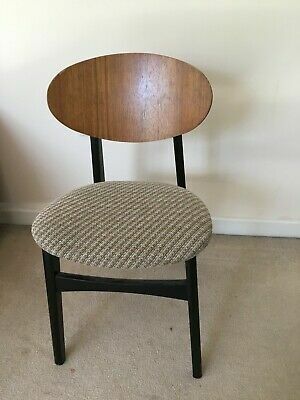 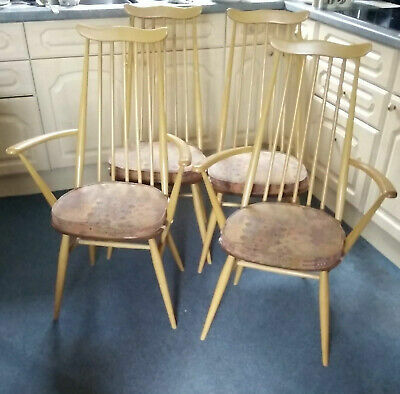 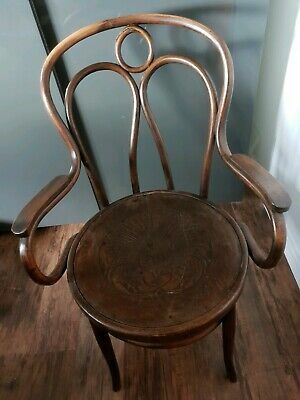 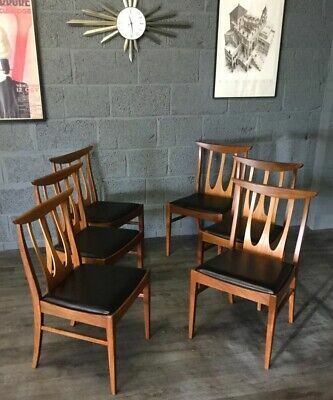 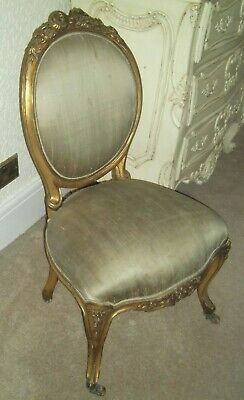 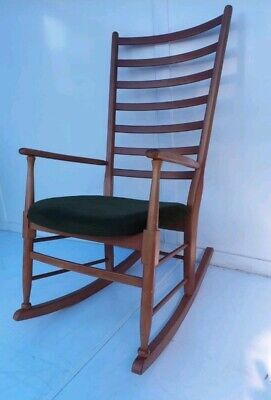 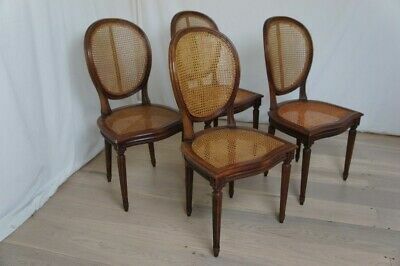 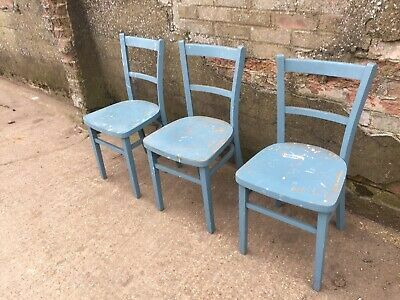 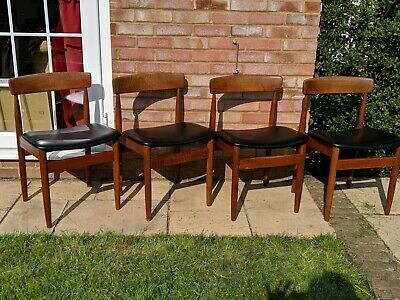 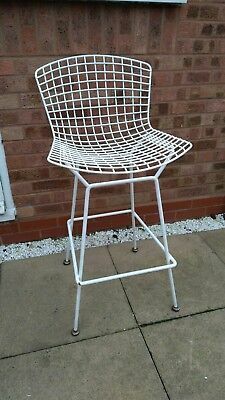 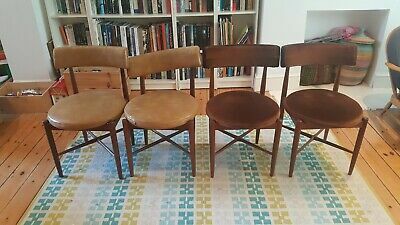 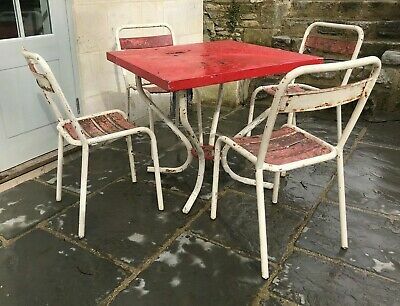 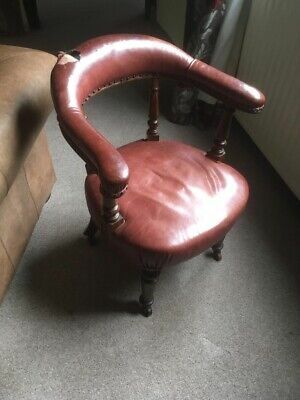 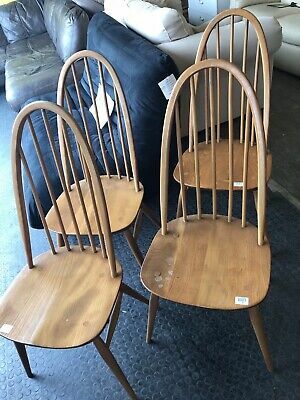 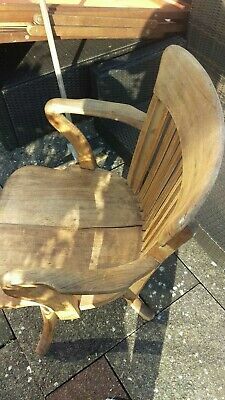 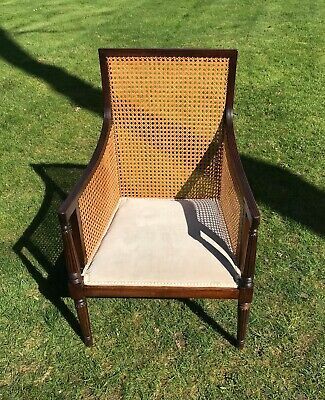 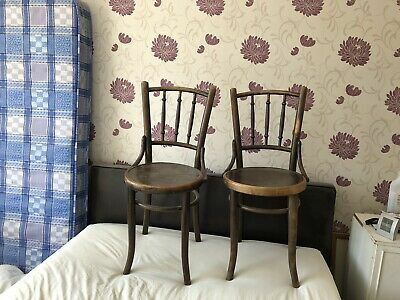 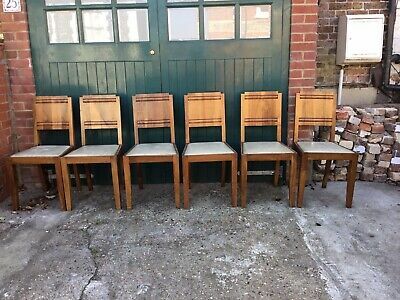 4 Bentwood Cafe Chiars French Thonet Style. 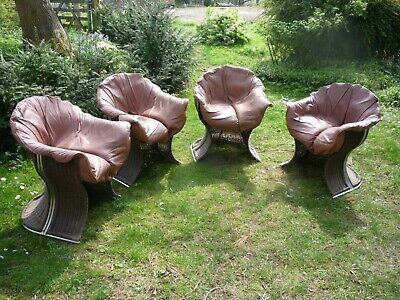 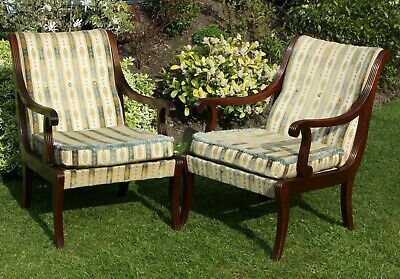 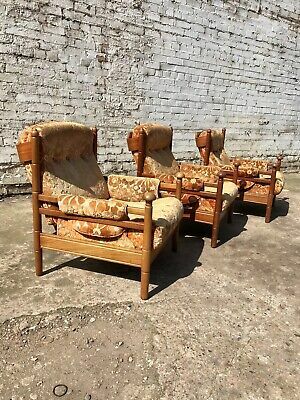 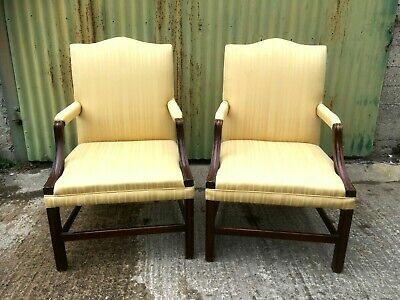 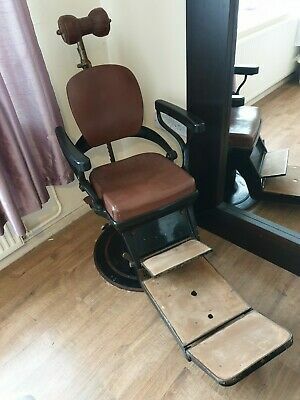 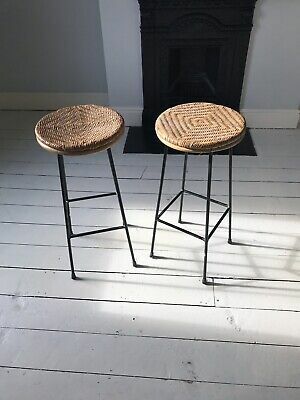 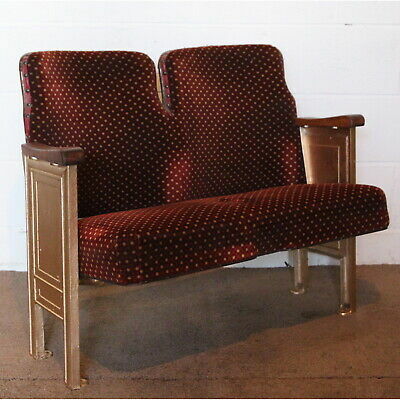 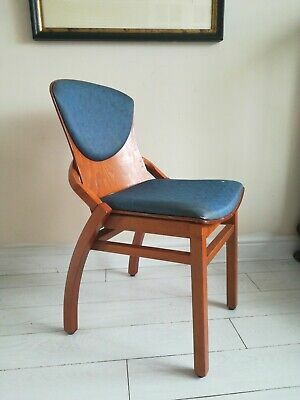 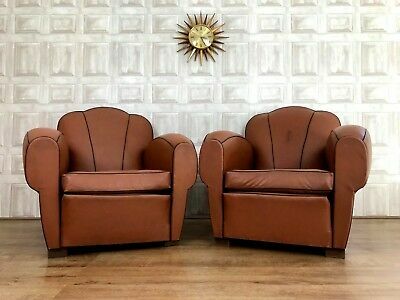 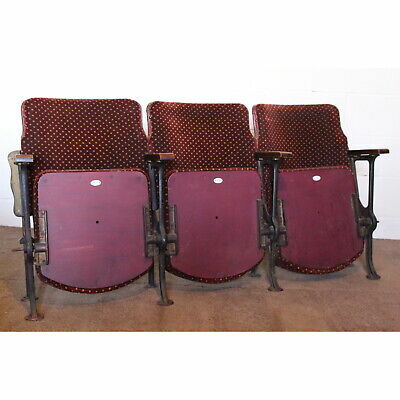 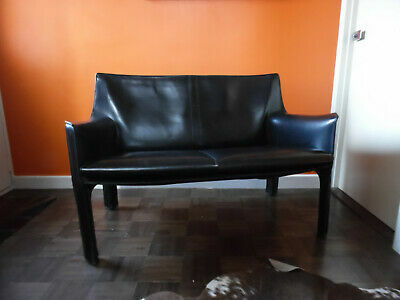 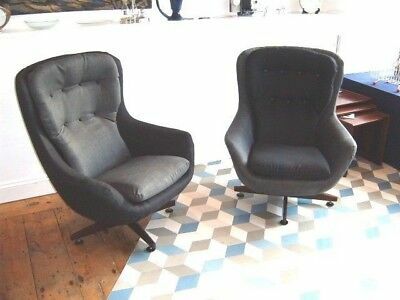 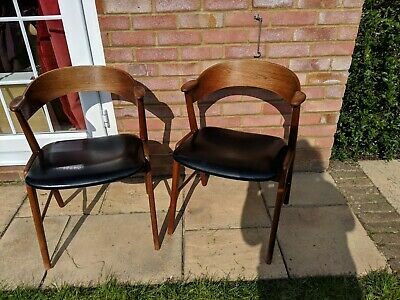 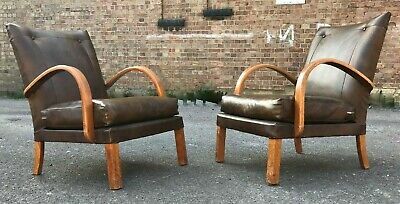 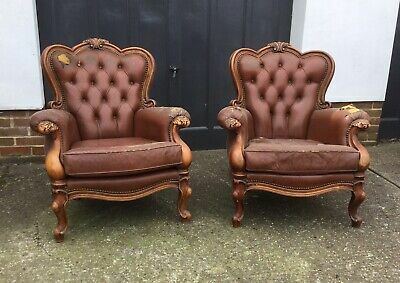 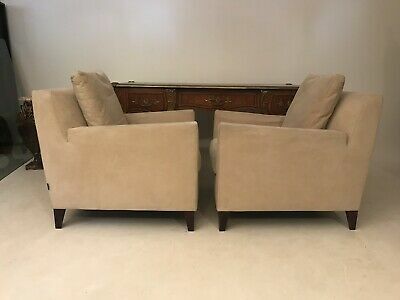 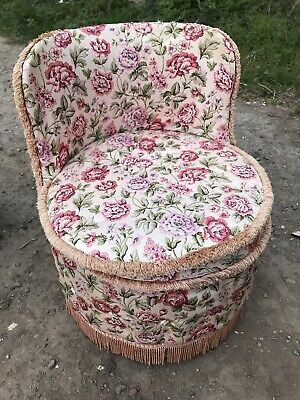 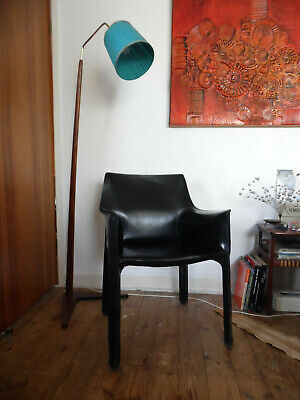 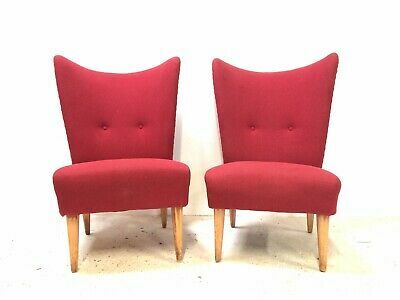 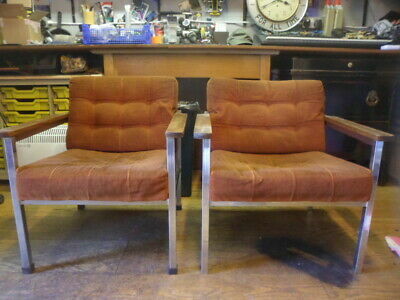 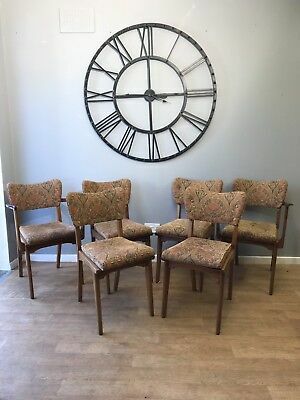 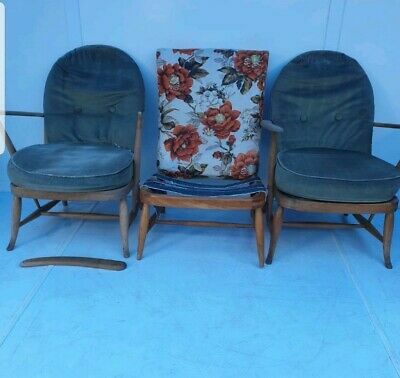 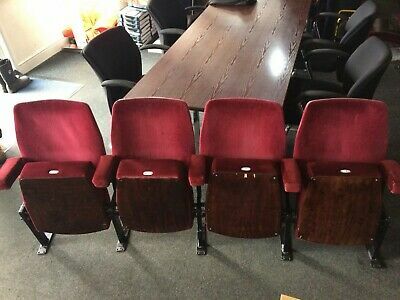 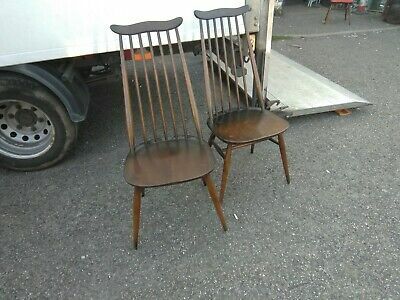 Pair of matching 1950's Vintage Cocktail chairs.